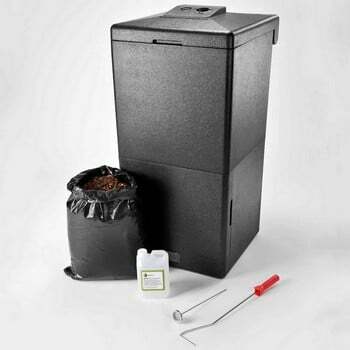 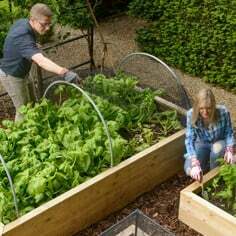 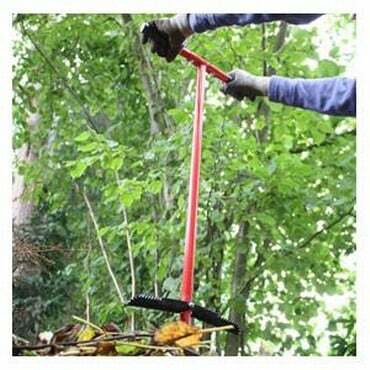 The garden compost bin is the usual way to make compost for your garden; and this has been used in various guises by generations of gardeners. 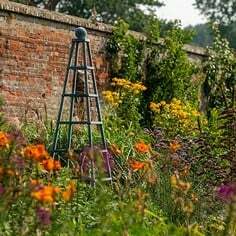 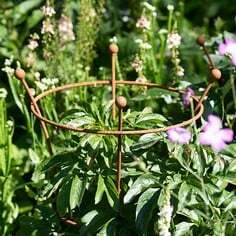 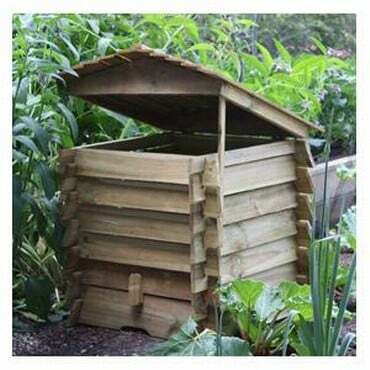 Often tucked away in a secluded corner of the garden; these garden compost bins have never been the most attractive addition to the garden; until now that is. 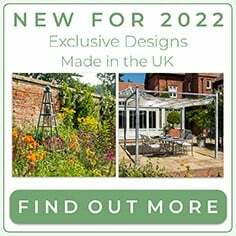 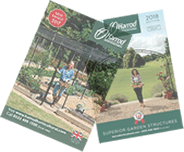 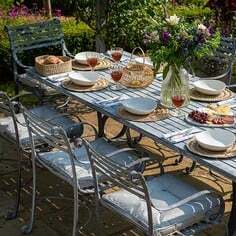 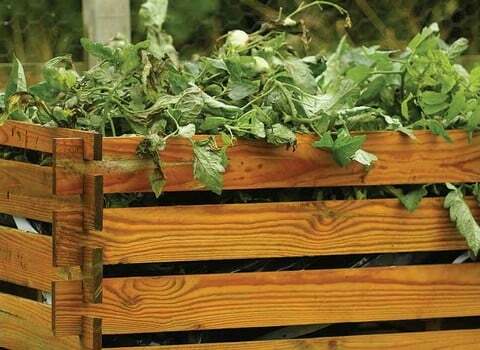 We have managed to combine performance with looks, and source a great range of effective compost bins; some of which have been designed and manufactured here in our very own factory; all of which you will be proud to display in your garden. 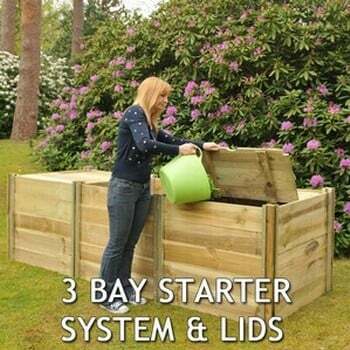 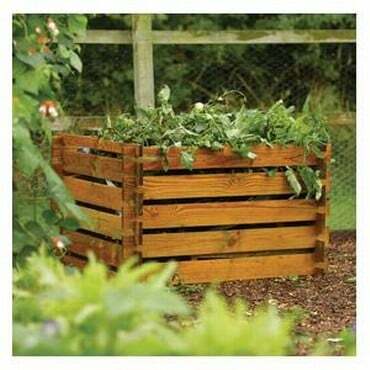 The traditional style wooden compost bins come in a wide range of sizes and styles, with up to 1000 litres capacity. 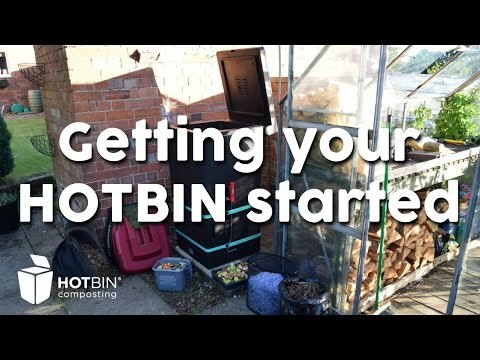 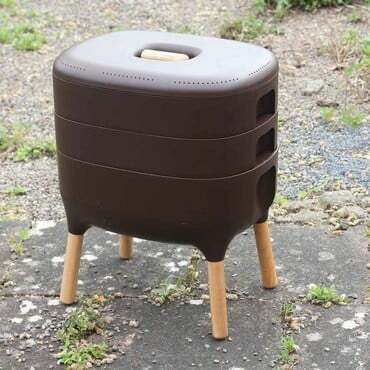 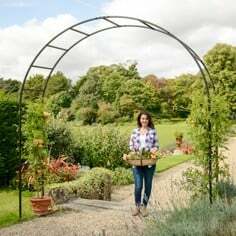 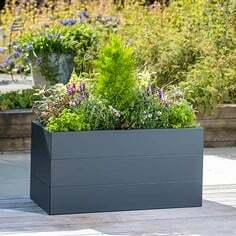 Along with innovative compost bins, such as the Hotbin; which speed up the composting process, there is bound to be a style and size perfect for your garden.